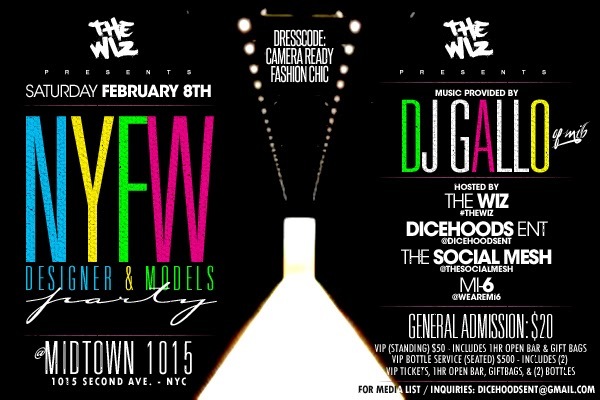 Gabriela'$ Love World: nyfw partys:The Wiz Presents The Official #NYFW Designers & Models Party ! 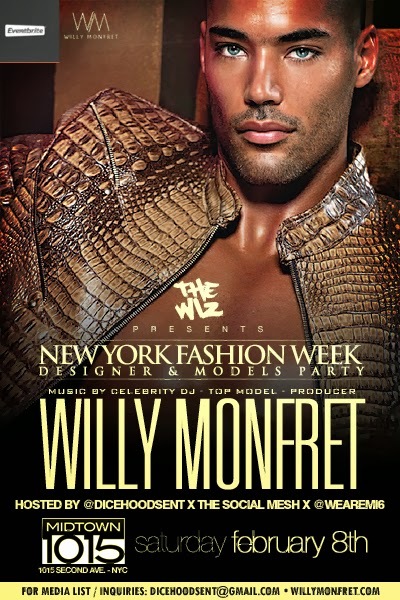 nyfw partys:The Wiz Presents The Official #NYFW Designers & Models Party ! New York Fashion Week is on in amazing New York...fashion shows and a lot of party's are going one..